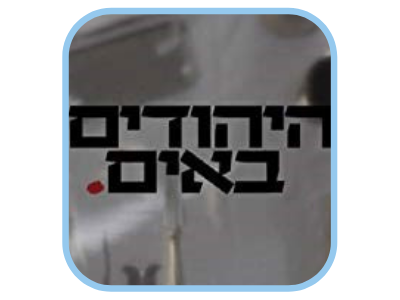 Celebrate Israel's 71st birthday with a special viewing of Israeli films! Free popcorn! Kids film options will be offered and Israeli food will be available for purchase at the OMI site. Presale price available thru 5:00 pm on May 2. 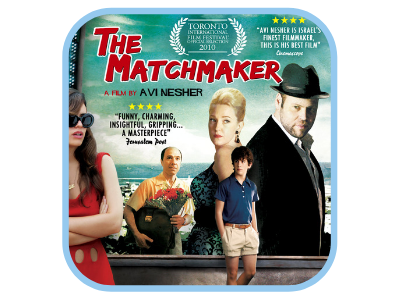 Arik, a teenage boy growing up in Haifa in 1968, gets a job working for Yankele Bride, a matchmaker. Yankele, a mysterious Holocaust survivor, has an office in back of a movie theater that shows only love stories, run by a family of seven Romanian dwarves in the seedy area by the port. The disparate parts of Arik's life collide in unexpected, often funny and very moving ways as he lives through a summer that changes him forever. Avi Nesher's latest film mixes comedy with drama as it tells a coming-of-age story unlike any you've ever seen before. Film will be followed by a discussion with Rabbi Craig Axler. 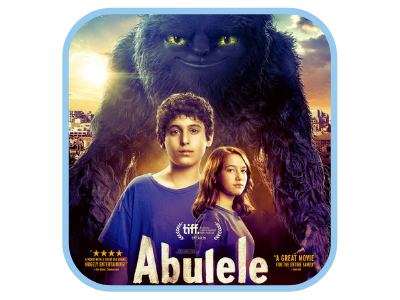 A 10-year-old boy named Adam, still mourning the death of his brother in a car accident, befriends a kindhearted monster called Abulele. The pair deal with teachers and bullies together, and Adam later protects Abulele from being kidnapped by government forces. For ages 9 and up. Film will be followed by a discussion with Rabbi Daria Jacobs-Velde. Shalom Sesame is an anglicized variation of Rechov SumSum (רחוב סומסום), the Israeli version of Sesame Street, which originally aired in 1983. 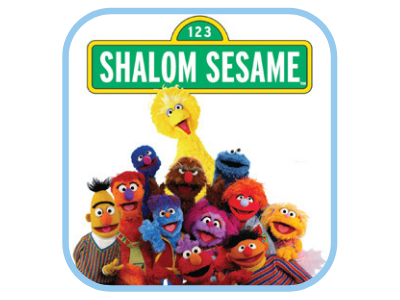 Shalom Sesame was produced in 1986 and 1990 for public television stations in the United States, aimed at introducing Israel and Judaism to children that are not necessarily fluent in the Hebrew language. For ages 4-8. Co-hosted by PJ Library in Howard County. 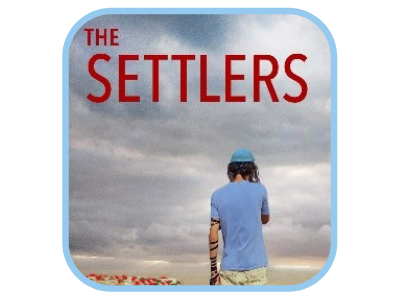 Combining history and headlines, The Settlers is the first comprehensive look at the meeting point, where radicals, idealists, messianic fanatics, true believers and political opportunists, living on the fault lines of an age-old conflict, come face to face with history itself. Trapped in a loveless marriage, Viviane Amsalem has long sought a divorce from her devout husband Elisha. But under Israeli law, all divorce proceedings are overseen by an Orthodox rabbinical court, which can only dissolve a marriage with the husband's consent. And despite the estrangement, Elisha refuses to grant Viviane a gett (divorce papers), inciting a riveting domestic battle of wills. An Israeli sketch comedy satirizing episodes from Jewish history, from the Bible to modern Israel. This show is notable for its very irreverent tone and political content. It employs very specific humor and assumes at least passing familiarity with Jewish and Israeli culture; non-Israelis, even Jewish ones, will probably find it somewhere between confusing and incredibly offensive. On the other hand, it can be a great opportunity to learn a bit on Jewish and Israeli culture, if you are so inclined. Film will be followed by a discussion with Rabbi Sonya Starr. In the wake of their father's death, Ana and her brother Uli are reunited in France. When Uli reveals that he will be traveling to Gaza to evacuate Israeli settlers, Ana insists on joining him to search for her long-lost daughter. 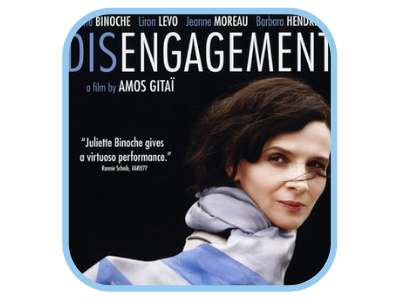 Directed by Israeli director Amos Gitai, this movie was described as “..nothing short of brilliant” by Variety magazine. 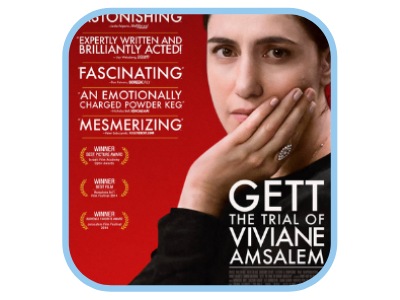 After the movie, join in a discussion of the movie facilitated by Rabbi Grossman. Snacks provided! These programs in Howard County are made possible by your support of the Federation. Make a gift. For more information about these programs, contact Shay Rubinstein.